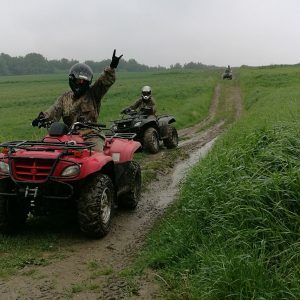 Girls Ride Quad Bikes, Don’t They? If you think this is a quite unbelievable statement you should definitely read on, see the photos and watch the video below. 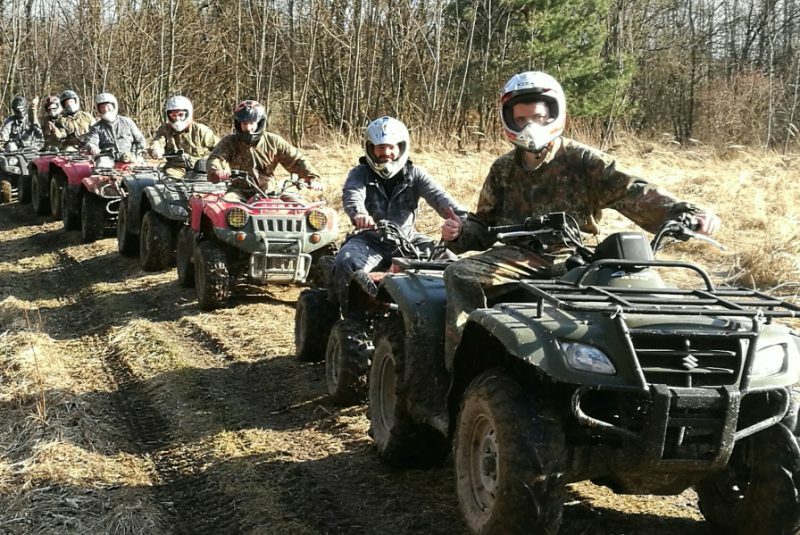 Our quad biking instructors are flexible when it comes to level of route difficulty. 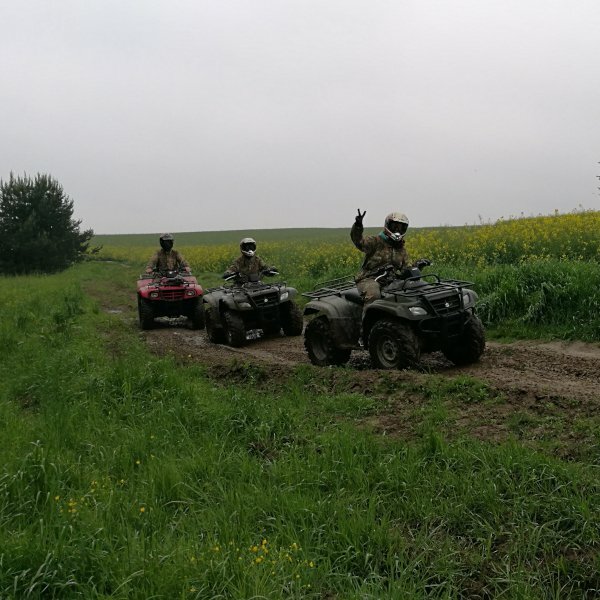 For those who are new to all-terrain vehicles or those who are scared of off-road rides we advise to take the entry paths. For adepts our instructors can take more challenging route. 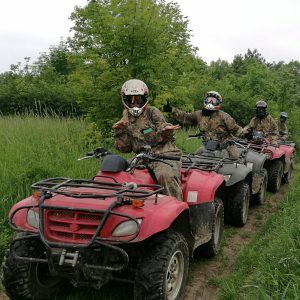 We had ladies riding quads as part of hen dos, corporate events and friend reunions. 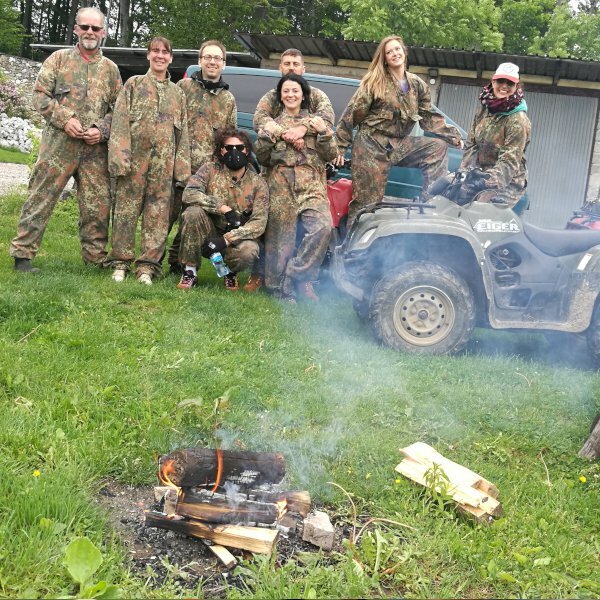 The only advise we give to ladies before they go on the activity is to exchange high heels for trainers and skirts for comfortable trousers and they are ready for adventure. If you find this experience interesting & challenging you’re in the right place & time. 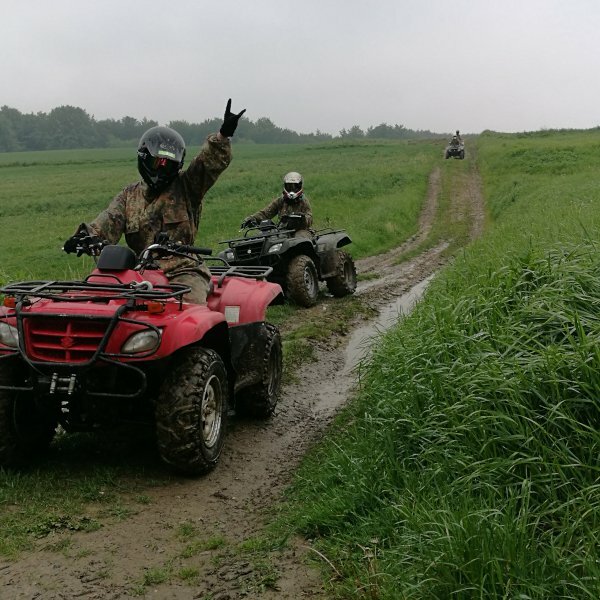 Take a look at our quad biking options and book your off-road ride today. This entry was posted in Activities, Friends Reunion, Hen Party, Ideas, Krakow, Team Building. Bookmark the permalink.